For years, you couldn't even get The Beatles music in digital format, then Apple struck a deal to sell it all exclusively. That was way back in 2010, but now this music is branching out. 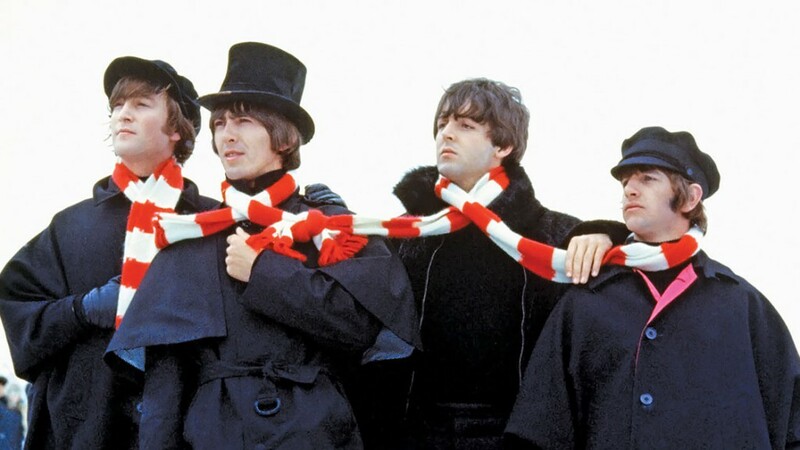 The Beatles will be available everywhere in streaming form on December 24th at 12:01AM, including Google Play Music. According to Google, which seems pretty tickled with the whole idea, all 13 studio albums and four "essential collections" will be available for streaming. The selection will be the same on services like Slacker, Microsoft Groove (formerly Xbox Music... formerly Zune Music), and more. It's not clear if this will only be the remastered stereo stuff or if you'll also be able to get the mono versions (which many fans claim are superior). Google is also building at least one easter egg into Play Music to celebrate the launch. If you say, "Ok Google, play the Beatles,” the phone will reply with some variation of "Let it stream." So, there's that.